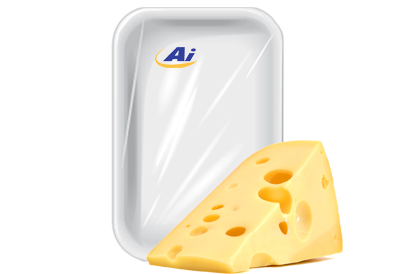 From AIPLAST offer a wide range of packaging materials for cheese and milk. More containers are used for this sector for the sliced ​​tops, bags with different finishes and customizations closure; zipper, laser cut for best pre opening, etc.. Thus preserving the aroma and increasing product life.